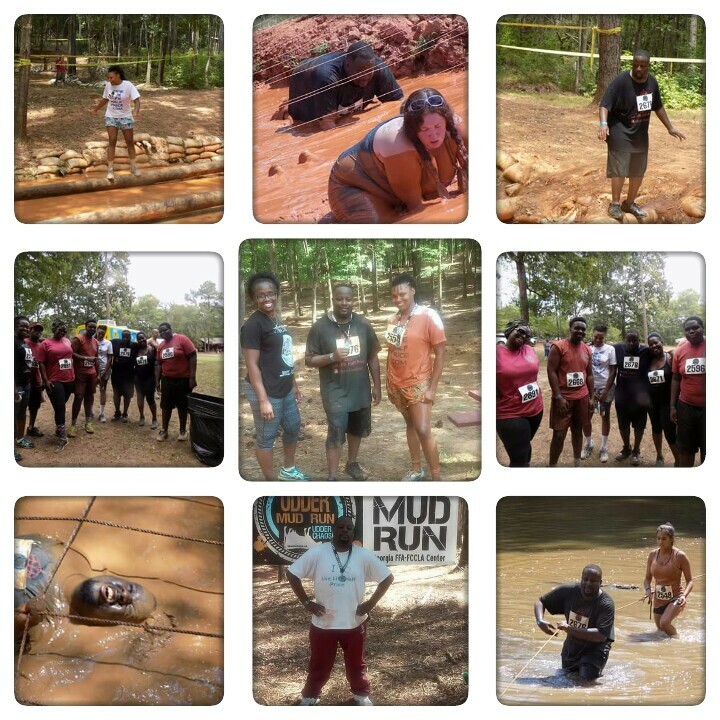 Thanks for everyone who came and join us for the Udder Mud Run. We had a blast. For those who miss it join us for the next Free race. All you have to do is sign up to volunteer and your race is FREE.